Lorna Murray works in the accounts department at Goffs UK. She grew up in Hawick and has had an interest in horses and racing from an early age. 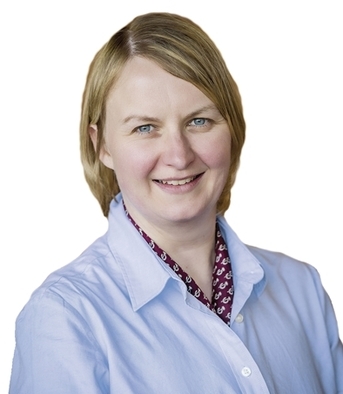 Lorna worked for DM Hall, a firm of chartered surveyors, before she began with Goffs UK in 2001 and she started working in the accounts department in October 2008. Her interests include walking and socialising.